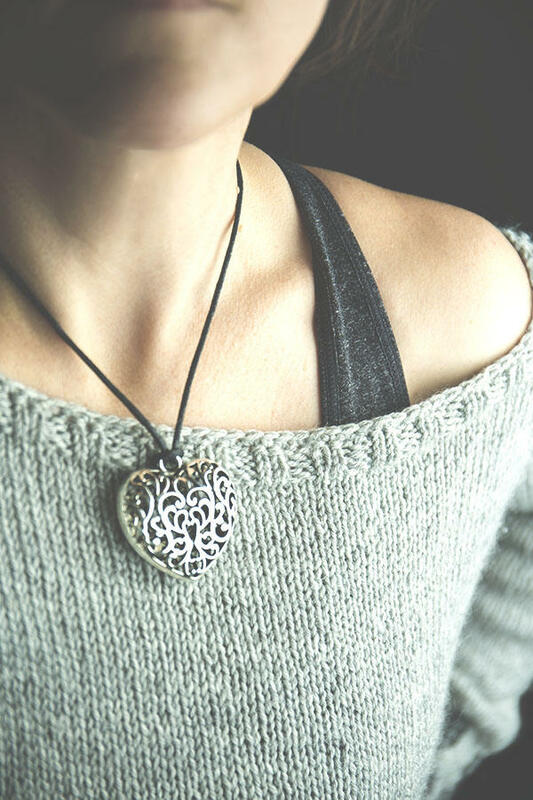 Over-sized Tibetan Silver Filigree Heart Pendant Necklace, thick black waxed cord, lobster clasp. 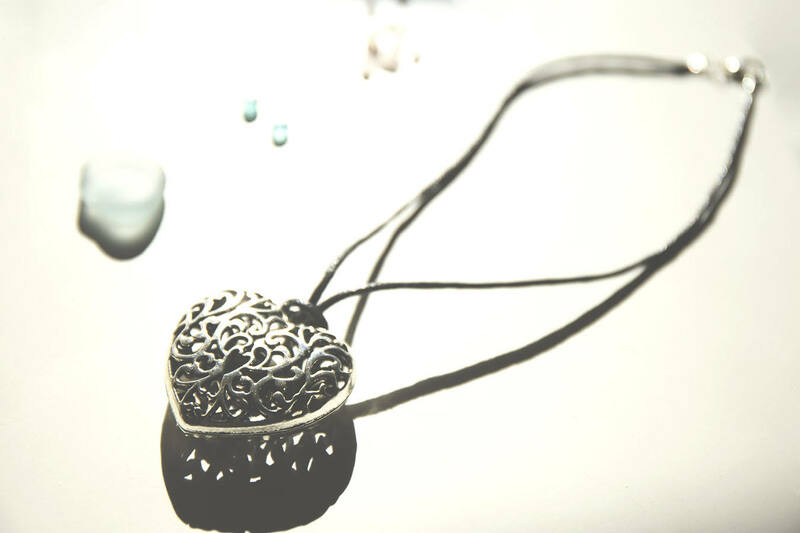 Beautiful oversized, double-sided filigree Tibetan silver heart necklace. Suspended on strong thick black waxed cotton cord and fastened with a lobster clasp. Charming and elegant and different.